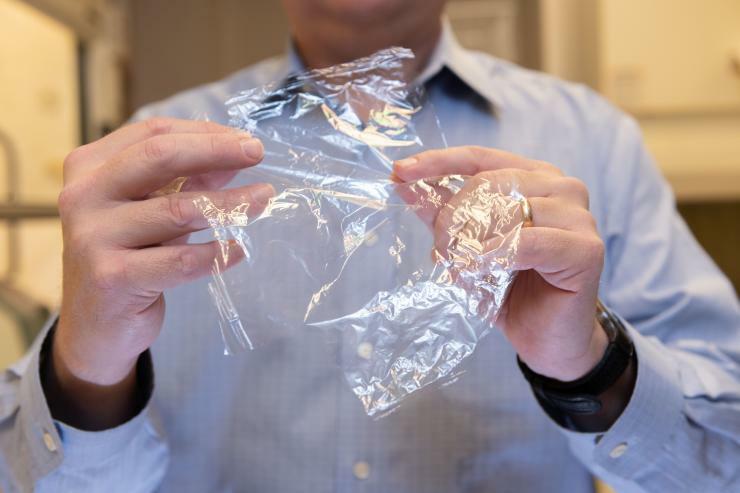 STAMI Researchers have created a material derived from crab shells and tree fibers that has the potential to replace the flexible plastic packaging used to keep food fresh. 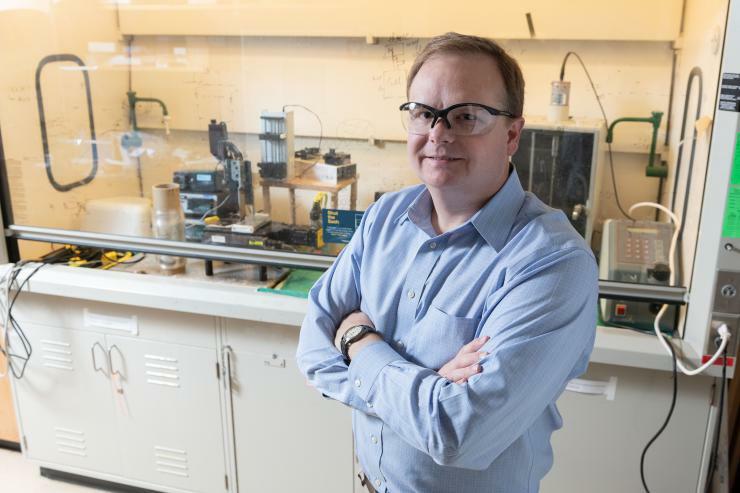 “We recognized that because the chitin nanofibers are positively charged, and the cellulose nanocrystals are negatively charged, they might work well as alternating layers in coatings because they would form a nice interface between them,” Meredith said. Environmentalists have long looked for renewable ways to replace petroleum-based materials in consumer products. With the amount of cellulose already produced and a ready supply of chitin-rich byproducts left over from the shellfish food industry, there’s likely more than enough material available to make the new films a viable flexible-packaging alternative, Meredith said. Still, there’s more work to be done. To make the new material eventually competitive with flexible packaging film on cost, a manufacturing process that maximizes economy of scale will need to be developed. Additionally, while industrial processes to mass produce cellulose are mature, methods to produce chitin are still in their infancy, Meredith said. And, more research is also needed to improve the material’s ability to block water vapor.